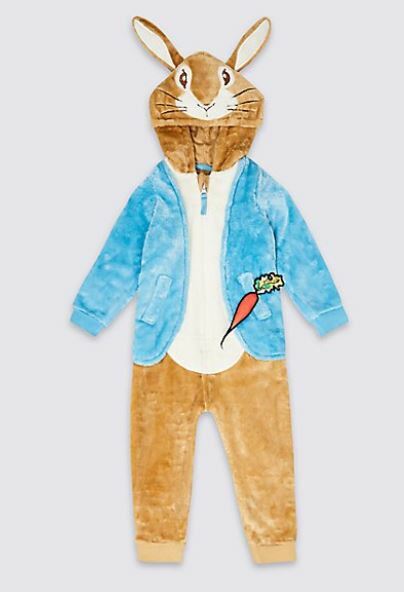 M&S has just launched an adorable line of Peter Rabbit childrenswear for your little bunny. The collection includes pure cotton pyjamas, knitted dresses, fluffy onesies, slippers and more. 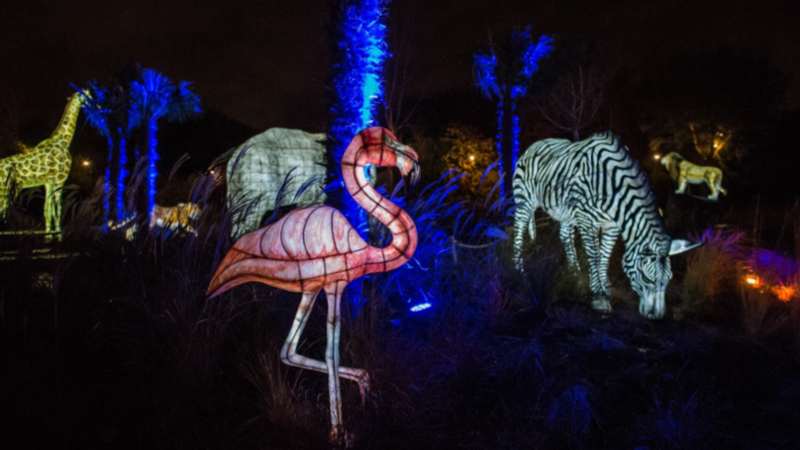 And with prices starting as low as £10 for some pieces, the collection is perfect for Christmas gifts for any little ones. 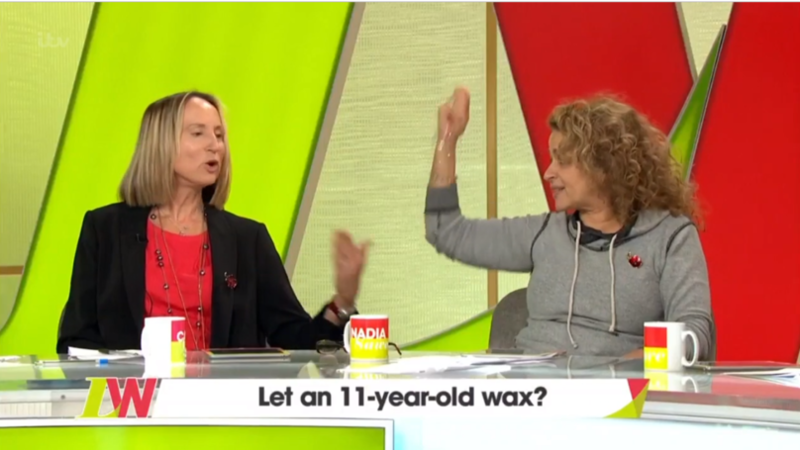 There&apos;s bits and bobs for the littlest members in your family, as well as items for those aged up to 12. 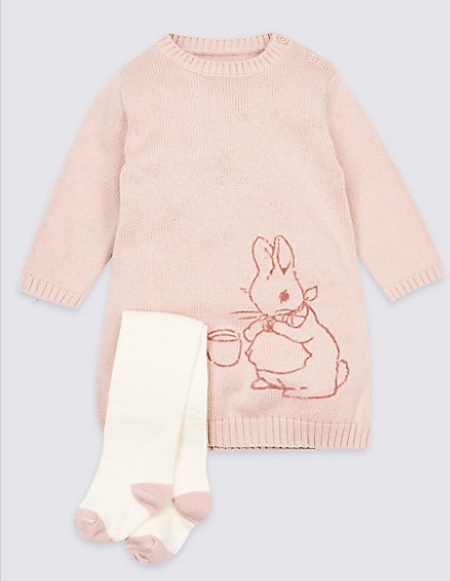 The cheapest piece in the Peter Rabbit capsule collection are the pram shoes, which come in either pink or blue vests and are shaped like little bunnies. Marks and Spencers&apos; baby shoes feature a slip-on design which means getting dressed is a breeze, and sizes for the footwear start at zero to three months up to 12 to 18 months. There are also slipper versions of the pram shoes, priced at £12 to £14, in sizes five small to 12 small for the littlest of feet. 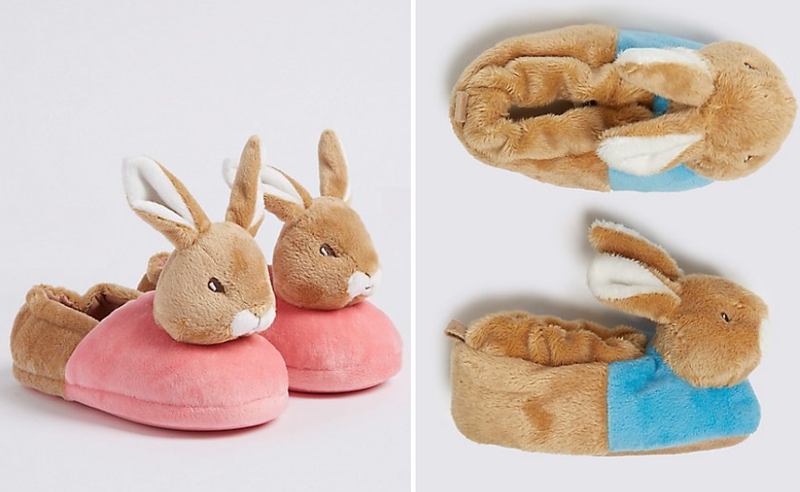 M&S&apos; slippers also come in a pink and blue bunny design. 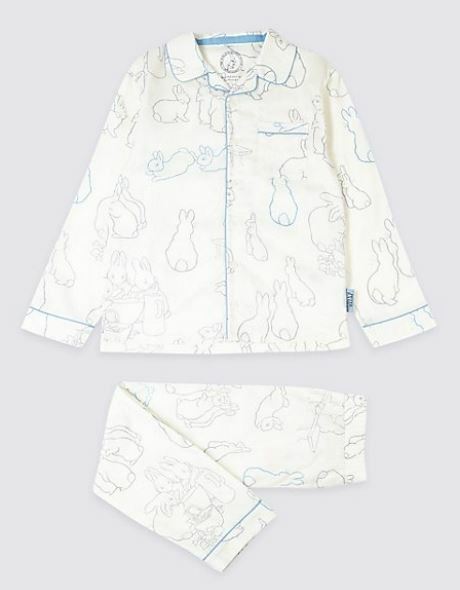 Aside from footwear, the collection also includes a fleecy Peter Rabbit onesie in sizes one to six years, priced at £18 to £25. 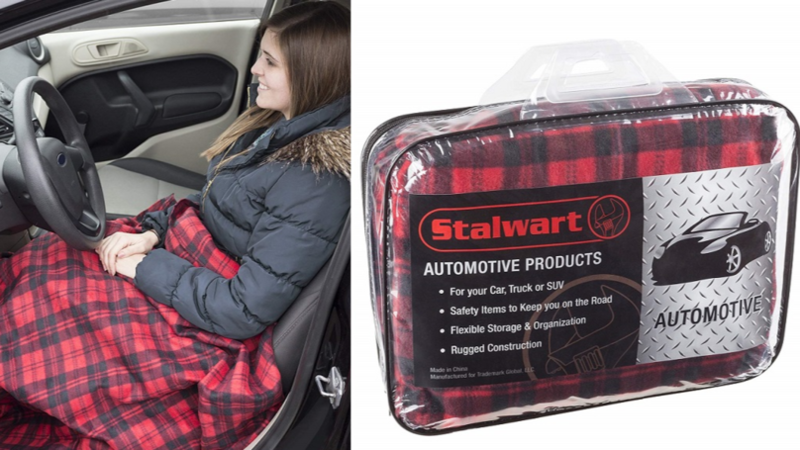 The onesie&apos;s hood features the rabbit&apos;s cutesy face on the hood, a zip up design as well as a carrot embroidered onto the pocket. There&apos;s blue and white cotton, striped legging-style pyjamas for £12 to £15, which feature a sketch of Peter on the top. These come in sizes one-year-old to six-years-old. Other nightwear includes a traditional pyjama-style set with a collared shirt and delicate blue trim - perfect for staying warm in the winter. This sweet set comes in sizes one to six, costing £12 to £15. There&apos;s also pretty-in-pink knitted dresses and matching tight sets for £16, with sizes starting at newborn to 12 months. 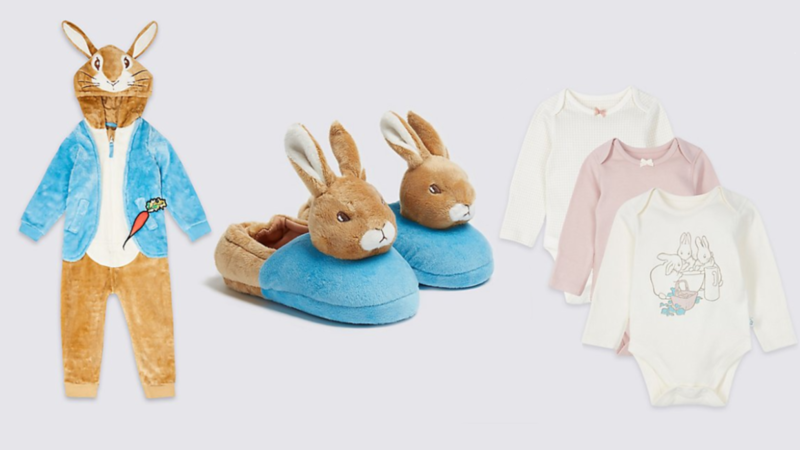 M&S has previously released another capsule Peter Rabbit collection, which you can still purchase online and includes babygrows, sleepsuits as well as a number of stuffed toys.